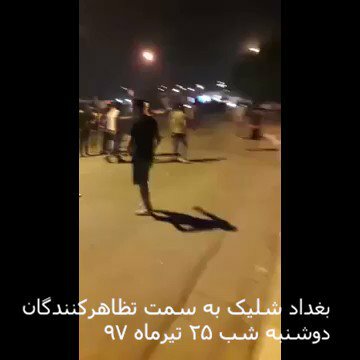 Protesters attacking a site of #Iran-backed Badr Corps forces. 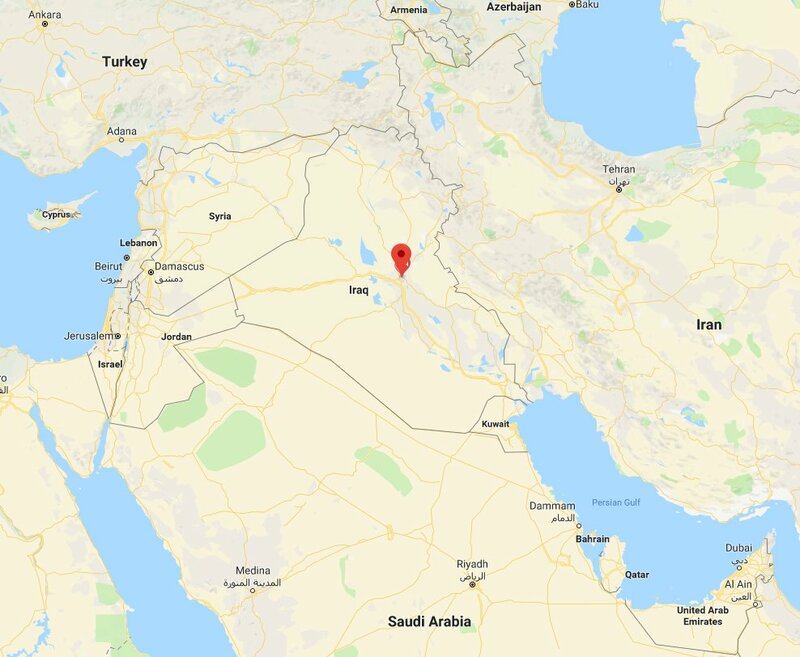 Badr units open fire, killing & wounding a number of people, sources say. 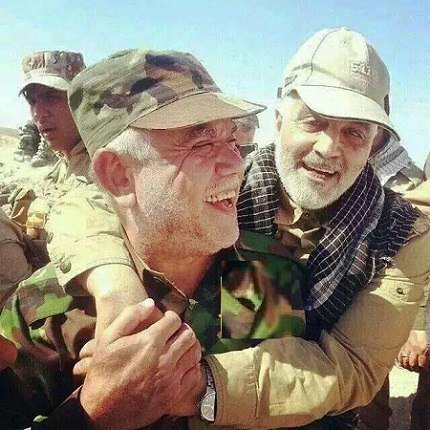 An image of Badr Corps leader Hadi al-Ameri with #Iran's #IRGC Quds Force chief Qassem Suleimani. 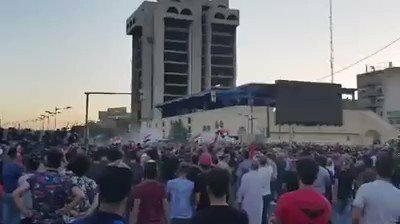 #IraqProtests are targeting Tehran's meddling in #Iraq. 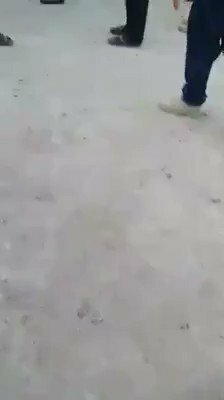 Reports indicate security forces have opened fire on protesters. 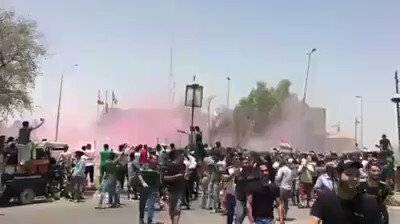 Demonstrators are demanding better services & protesting #Iran's meddling. 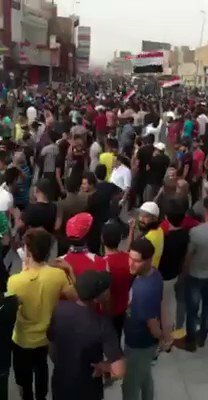 Sources say protesters took control over the capital's Sho'le district. 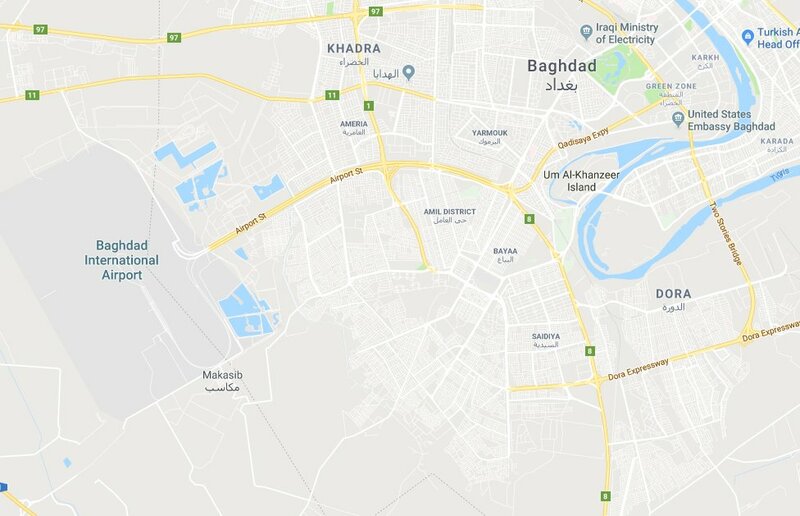 Reports also indicate protesters took control over the road leading to Baghdad International Airport. 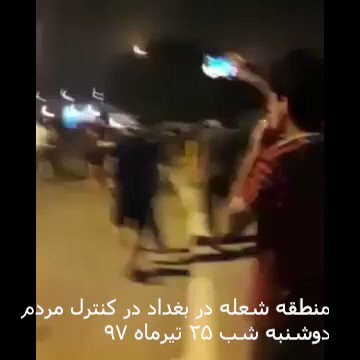 Footage of people occupying Najaf's airport & preventing the #IRGC's Mahan Air flight from taking off for Mashhad in northeast Iran. 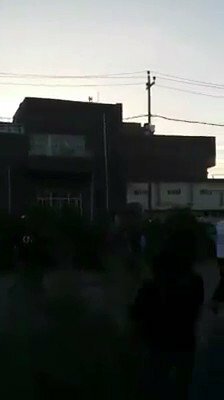 Protesters angry at Tehran's meddling in their country are seen attacking offices of political parties affiliated to #Iran.